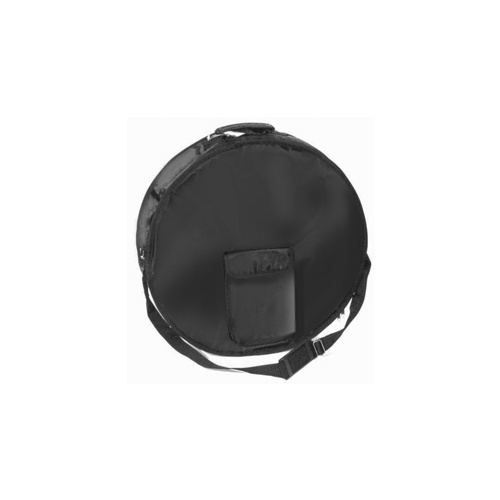 18" Bodhran bag. Black nylon waterproof yarn. Sponge padded. Full length zip. 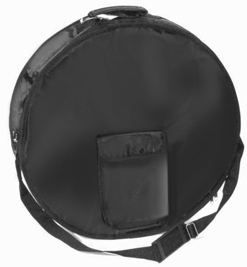 External pouch for beater. Stitched handle. Complete with shoulder starp.